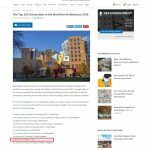 Once Again, Politecnico di Milano has been named one of the top Architecture University in the world. 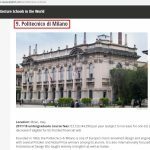 Founded in 1863, the Politecnico di Milano is one of Europe’s most renowned design and engineering schools, with several Pritzker and Nobel Prize winners among its alumni. 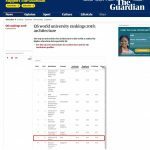 Politecnico di Milano is also ranked #5 in the world for the prestigious design program and #17 for Engineering and Technology. 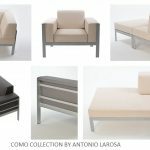 The Como Collection, designed by Italian designer, Arizona-based Antonio Larosa, was selected by the prestigious Artisan Terrace Bar in Dallas. 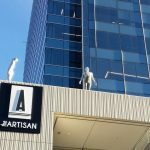 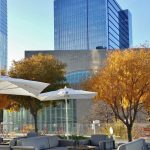 The Artisan Terrace Bar, which looks out over the Arts District, is one of the most popular spot in Dallas, located across the street from the Meyerson Symphony Center and Winspear Opera House. 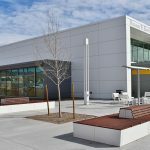 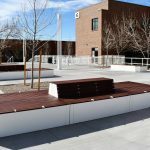 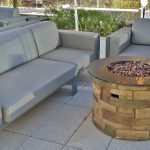 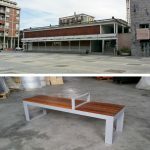 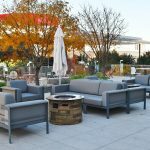 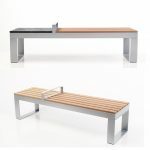 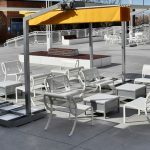 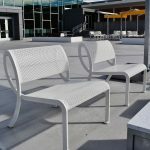 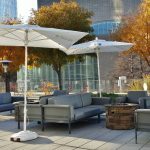 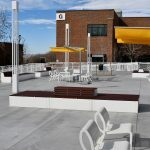 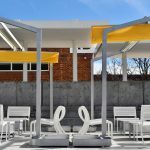 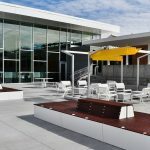 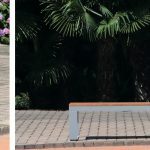 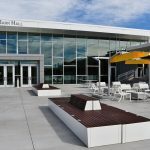 Previously the Como Collection has been selected for use in distinguished locations (including the LA Dodgers outdoor lounge area) requiring durable, comfortable and stylish seating.